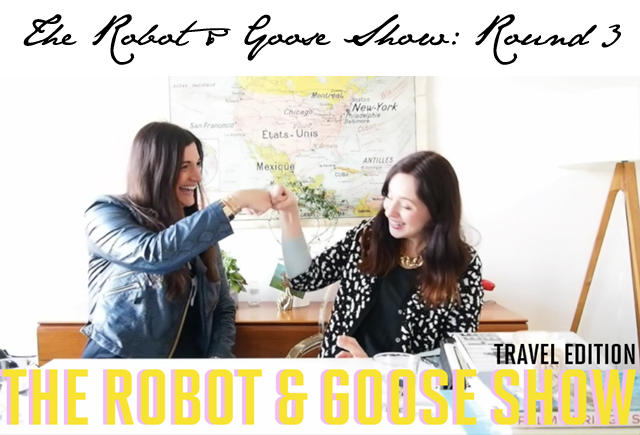 The Robot & Goose are back, this time with travel suggestions! So we're now on round three of unofficial launch of The Robot & Goose Show. Mademoiselle Robot and I really are in our own little world here, but we're working on some fresh and exciting projects with the new platform and partnership that we'll be bringing your way soon. For this week, we are stretching and calling this a travel edition. 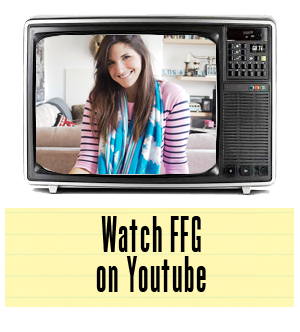 We both have very special items we bring back from every holiday and we wanted to share this little trick with you all. From there, we wanted to talk about books we read and then came the travel bag. After we looked at everything, we decided this fit nicely as a travel segment. So follow us along as we try to make that work.